Stacey is 53 years old and is a regular smoker. She also has high cholesterol. She has been facing chest pain along with fatigue at her job as a secretary. Her legs often feel numb as if they lost circulation. 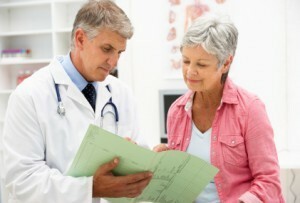 She has been dealing with these symptoms for multiple years now and never thought to check wither her doctor. One day Stacey was getting ready for bed after a long day at work. She felt a slight pain in her chest and dropped to the floor. Stacey was having a heart attack. Luckily, her husband was there to call 911. During Stacey's time in the emergency room, her primary doctor ran a Electrocardiogram to watch the electrical signals as they go through the heart. Also, blood test were taken to test for cholesterol and blood sugar. Lastly a stress test was done to conclude on the heart rhythm and blood pressure. The doctor concluded that the symptoms and tests were in fact Atheroclerosis. Stacey's doctor recommended her to change her lifestyle by eating a healthy diet, exercise and quit smoking. The doctor prescribed cholesterol medications, which stop the buildup of fatty deposits in the arteries. 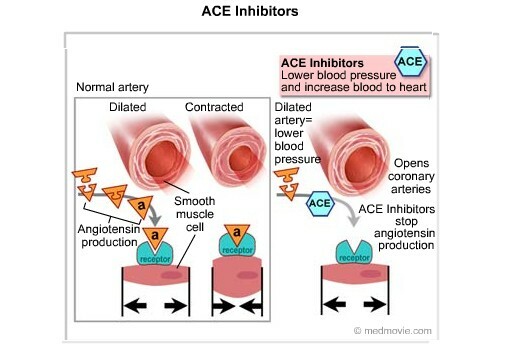 Also Angiotensin-converting enzyme (ACE) inhibitors were prescribed, which lower blood pressure and reduce the risk of heart attacks. Atherosclerosis occurs when arteries become thick and stiff, which can restrict the blood flow to other organs. It is the build up of fats, cholesterol, and plaque on your artery walls that restrict blood flow. It is considered a heart problem, but affects the arteries through out your body. "Arteriosclerosis / Atherosclerosis." Tests and Diagnosis. N.p., n.d. Web. 09 Mar. 2015. 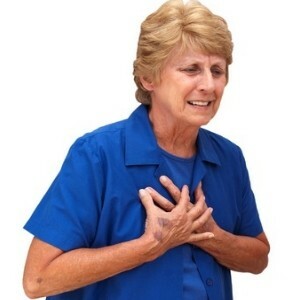 "What Are the Signs and Symptoms of Atherosclerosis?" - NHLBI, NIH. N.p., n.d. Web. 10 Mar. 2015.